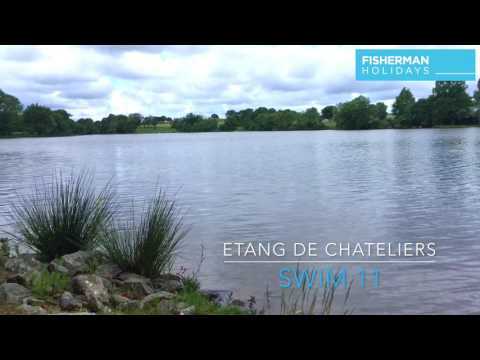 Located in Western France, Etang des Châteliers has it all. 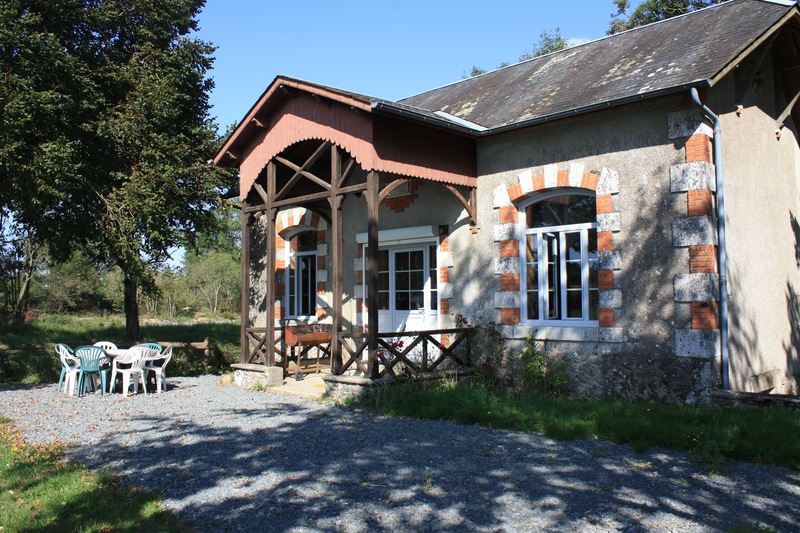 A young French couple bought this property in 2014 and since than they invested a lot of time and money to make a top venue of this 24 hectares (60 acres) lake. And they succeeded. Everything is done to the highest standards: the swims, the clubhouse, the sanitary facilities, the stock, the holiday house and the charming welcome. It ticked all the boxes. We can warmly recommend this lake. The shape of this 60-acre lake is not a normal one. At the entrance you will see a broad piece of water which after that widens in 2 long legs, which are almost 1 km each. At the end the legs become narrower and more shallow. The water there is covered with lily pads and weed beds. This is a favourite place for carp. The bottom of the lake is sandy, with some silt and some rocks made of granite. The depths are varied and in some places the water is 3,5 meter deep. On the banks and the swims there are nice old oak trees, which can be very useful in the summertime. There are no poisson chat (=small catfish) but there is crayfish. The carp stock is around 750 fish in the range of 22-55 lbs. 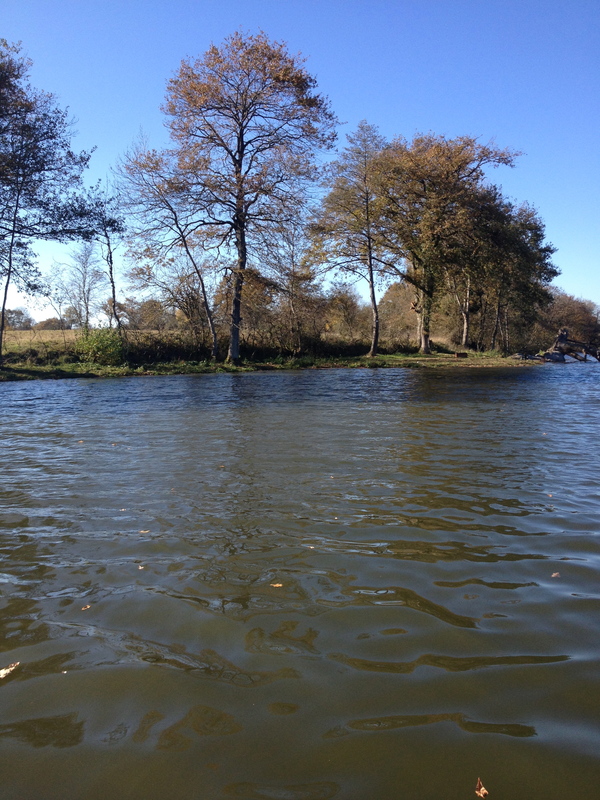 Besides that there is some grass carp, roach and pike. At the entrance there is an new clubhouse with excellent sanitary facilities. The swims are divided very well over the lake. You can hardly see each other. 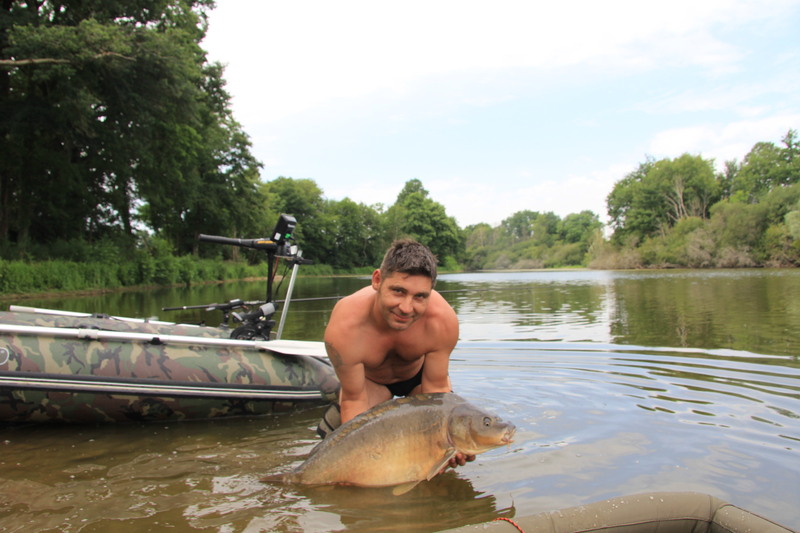 Swim 1 and 2 can be booked by 1 angler each, but all the other swims are double. Swim 2-4-5-6-7-8-9 can only be reached by boat. So you must have a boat, preferably with an electric motor. 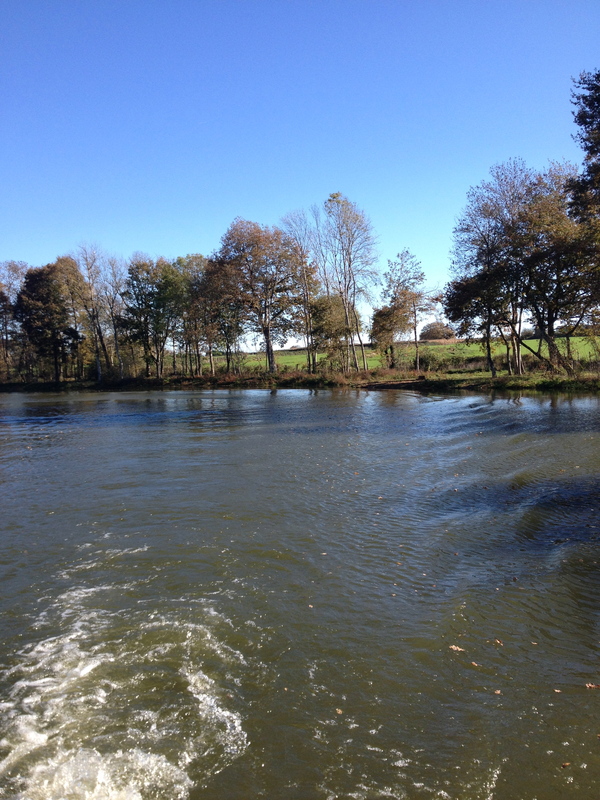 There are 2 boats for rent on the property, and electric motors. Swim 1-10-11 can be reached by foot. Every swim has its own bbq, handmade by the owner. Swim 11 can be fished by 3 anglers. The sanitary facilities are excellent. There are 2 shower units and a wash basin. The WC is in a separate building. All brand new. In the clubhouse there are 2 fridges and a freezer for the anglers. Batteries can be charged. The local baker comes around 10.00 o'clock with fresh bread and croissants. The owner makes his own high quality fresh boilies which he sells to his clients for 10€ per kg. He also sells fish- and wheat pellets. Boats can be hired at 40€ per week and with e-motor for 80€ per week. The charming lady of the house, Madame Delphine, comes every day to the lake to see if everything goes well. She speaks English, French and German. Sold on site: Organic Baits, the brand of Châteliers for boilies, pop up, boosters, tigernuts etc. Only the Best! Mail us for more information. 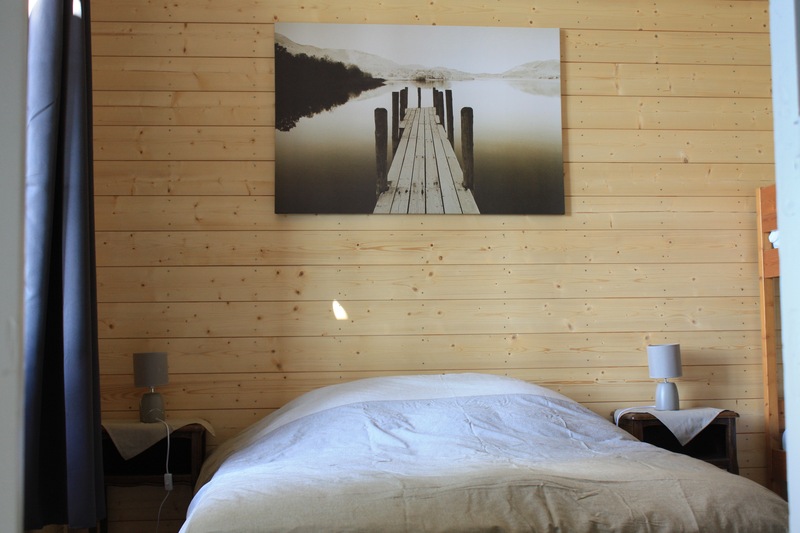 At the very beginning of the lake there is the total renewed holiday house (=n° 12) with a stunning view on the water. 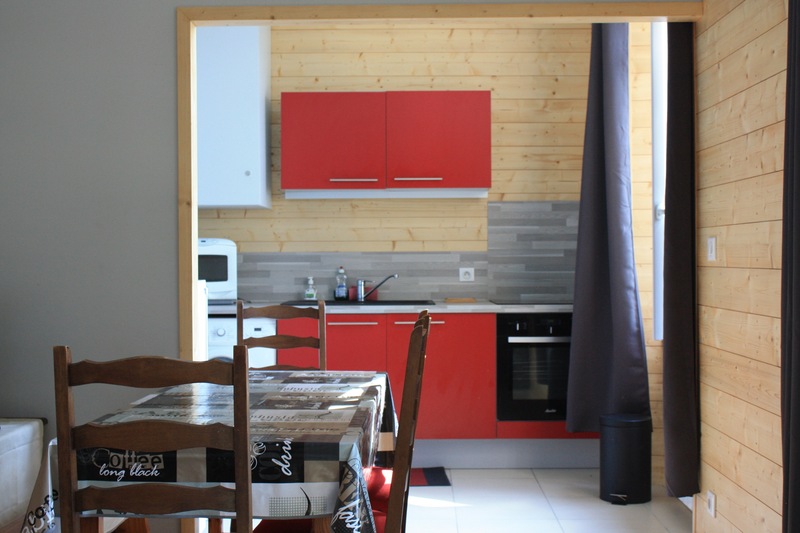 All the modern facilities are present, like: a new fully equipped kitchen, a modern bathroom, a cosy living area with TV, heating and one bedroom with one double bed and bunk beds. 2-4 people can sleep there. From the terrace you have a magnificent view. 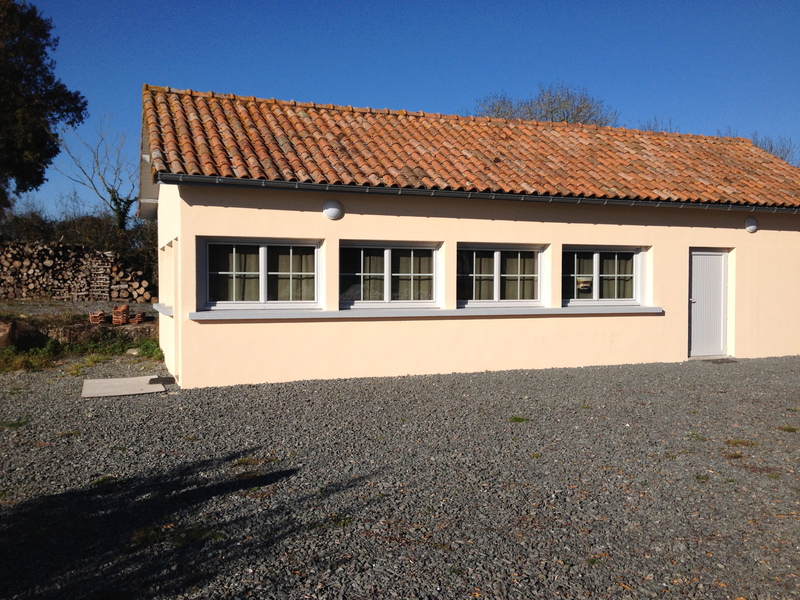 The holiday house can be booked separately The price is 400€ per week, no extra costs. You have to bring your own bed linen and towels. 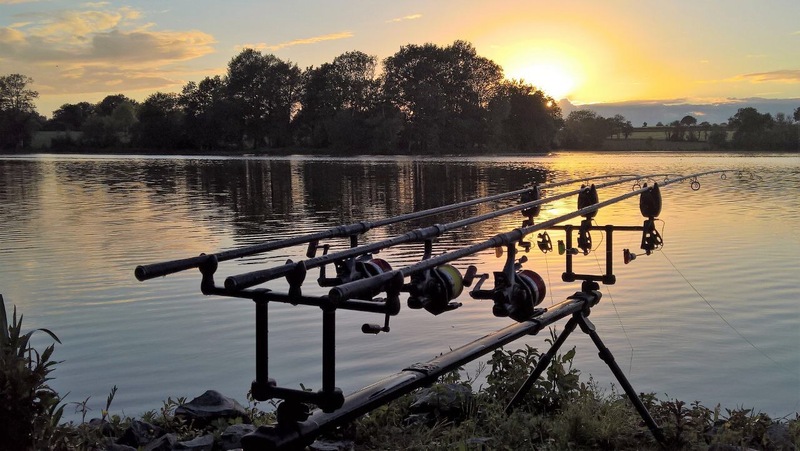 if you want to fish the lake as well, you will need to book a swim of your choice separately, subject to availability. 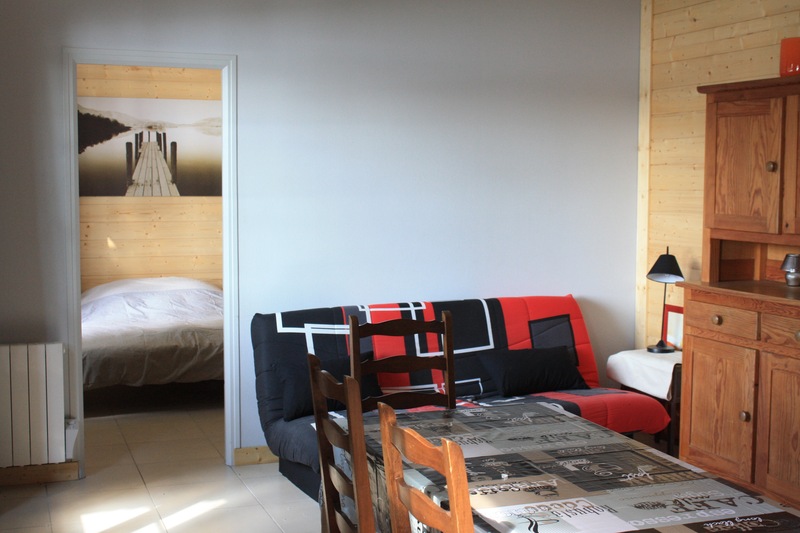 Book the holiday home by selecting n°12 on the availability list. 3. For several swims you need a boat to reach the swim. You may use baitboats. 15. Arrival between 13.00-15.00 h. Departure before 11.00 h.